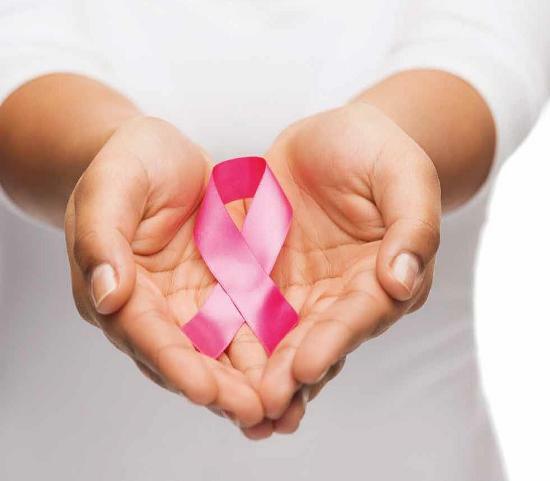 Breast cancer, if left untreated, will surely be fatal. 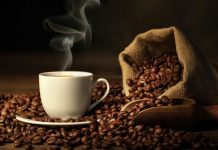 Therefore, treatment to fix the cancer is the most important task a person with this disease can take to preserve their life. Surgery is the most common form of treatment to help save a person from breast cancer. 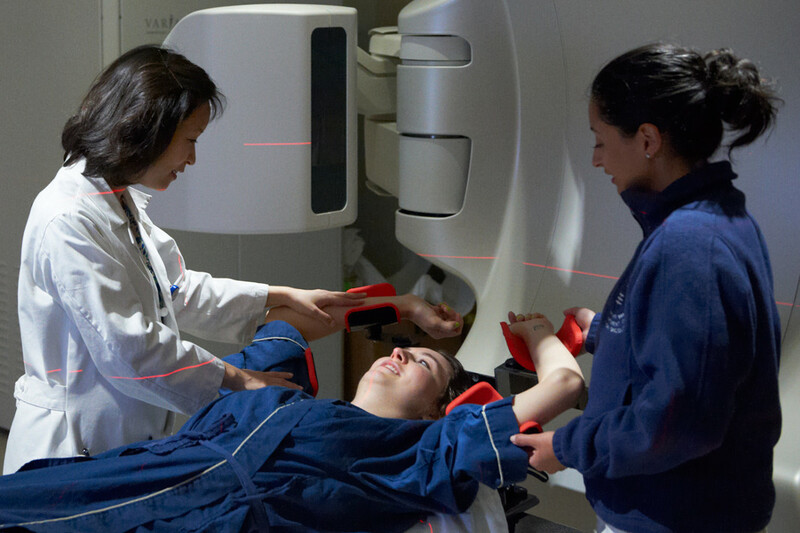 In the beginning, lymph nodes are removed to determine whether they contain cancer cells. 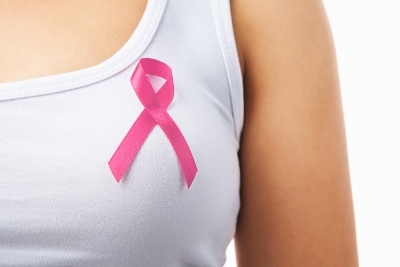 This can determine future options when it comes to breast cancer surgery. 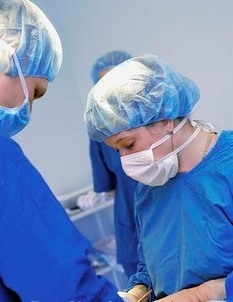 If a breast-conserving surgery is used, the portions of the breast which contain cancer are removed while leaving the whole of the breast intact. 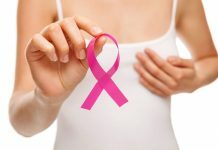 A lumpectomy is when a portion of the breast that has a lump will be removed, while a partial mastectomy is where the part of the breast that has breast cancer will be removed, as well as a small portion of the untouched cells around this area. 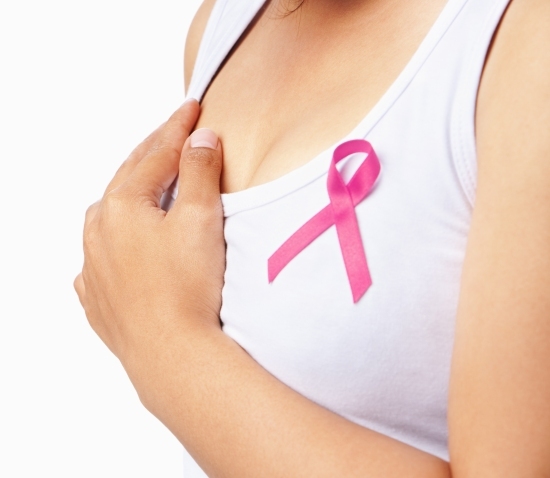 Advanced treatments of surgery will have a total mastectomy, where the entire breast that has cancer will be removed. 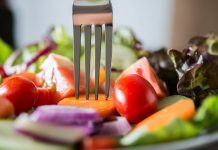 This will help to remove cancer from the body but also is a dramatic change in the body. More advanced forms of a mastectomy will remove even more of the area around the chest, hoping to isolate the cancer in the area which is removed.